Alan Lagimodiere was born in The Pas, Manitoba. It was in this northwestern town where Alan attended school and along with his 3 siblings, raised on a family farm by his parents. Born of Métis ancestry and raised on a farm, it was evident that respect for the land, animals and agriculture would guide Alan Lagimodiere’s life. Alan met his wife Judy during his university years. Together Alan and Judy raised their 4 children in Selkirk, Manitoba where they provided a loving and supportive home to their children and extended family. Alan has sound knowledge in business, and demonstrated comprehensive business development, planning, strategic and analytical skills. 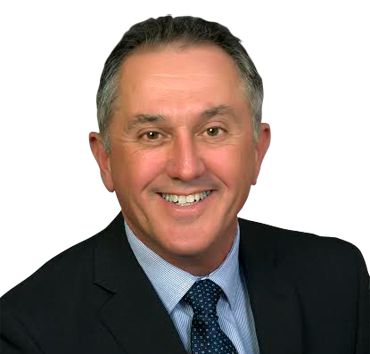 Alan Lagimodiere is a member of the Manitoba Hotel Association, Revenue Management Professionals, and Edwards MBA.